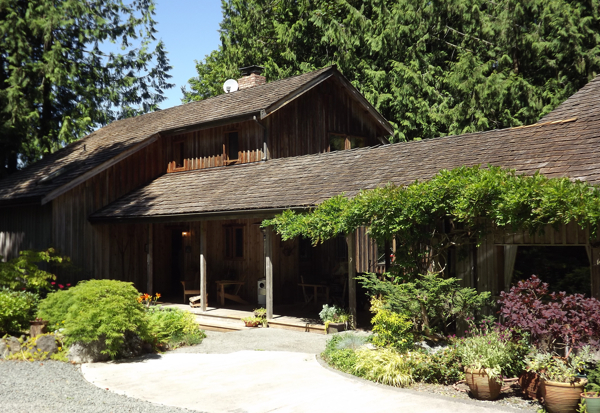 This home was all wood, and has a beautiful country style architecture, but it’s also very comfortable. I represented the buyers, and this home sold for $434,900. It is in the hills north of Sequim and has a partial water view, but it’s also nestled in its own little forest. 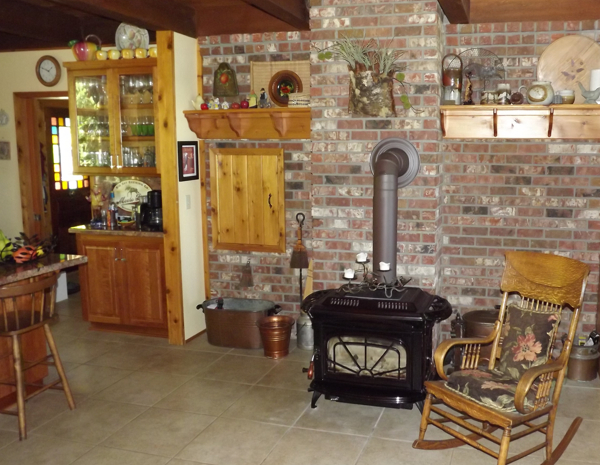 Just off the kitchen is this wood stove with a gorgeous brick backing and all the accouterments of what you might have expected in a farm house 100 years ago. 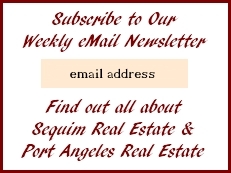 This entry was posted in Sequim Homes Just Sold and tagged Sequim Country Home, sequim homes. Bookmark the permalink.